AS ONE INTERNATIONAL is a leading supplier of the assay kits for metabolism, diabetes and obesity research. You can find our well-referenced Adiponectin, Leptin, Resistin, and esRAGE ELISA kits, which provide a broad linear detection range, picograms per milliliter sensitivity, and highly specific antibodies and give you consistent and reliable colorimetric readings. 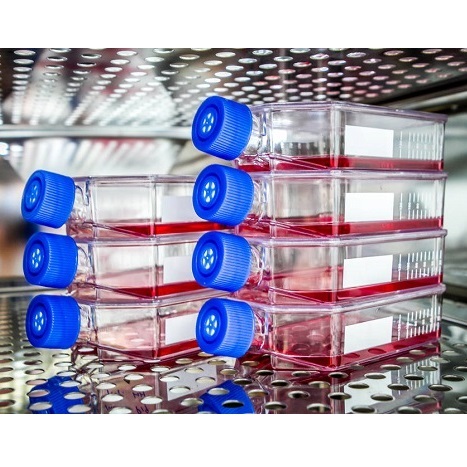 In addition, our caspases assay kits, cathepsins assay kits and FLISP kits would help advance your apoptosis studies. AS ONE and Dr. Yuge at Hiroshima University is featured in Nature InsideView.